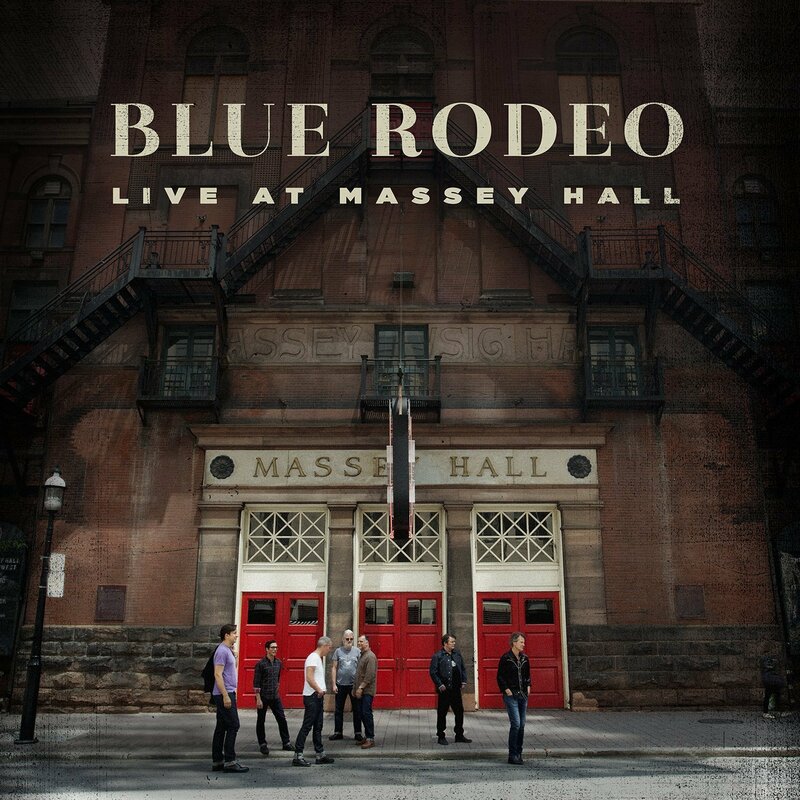 With their third live release, Canadian musical institution Blue Rodeo sound as vibrant and essential as ever, delivering a crisp 14-track collection of material that touches upon virtually all points of their career. Although Live At Massey Hall eschews a couple of the band’s hits, including “Try” and “Hasn’t Hit Me Yet,” what remains is a testament to the enduring nature of the group’s music. Opening with “Head Over Heels,” the band follows up with exquisitely delivered versions of “Rose Coloured Glasses” and “Bad Timing.” Listening to the improvisational inter-band play between drummer Glenn Milchem, bassist Bazil Donovan and keyboardist Michael Boguski on “Diamond Mine” shows the band’s rhythm section is a force to be reckoned with, but also demonstrates why the group is one of Canada’s best live acts. 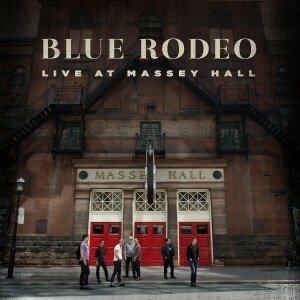 Closing the album with their classic hit “Lost Together,” Live At Massey Hall is a great testament to why Blue Rodeo should be approaching their third decade feeling as confident as ever.